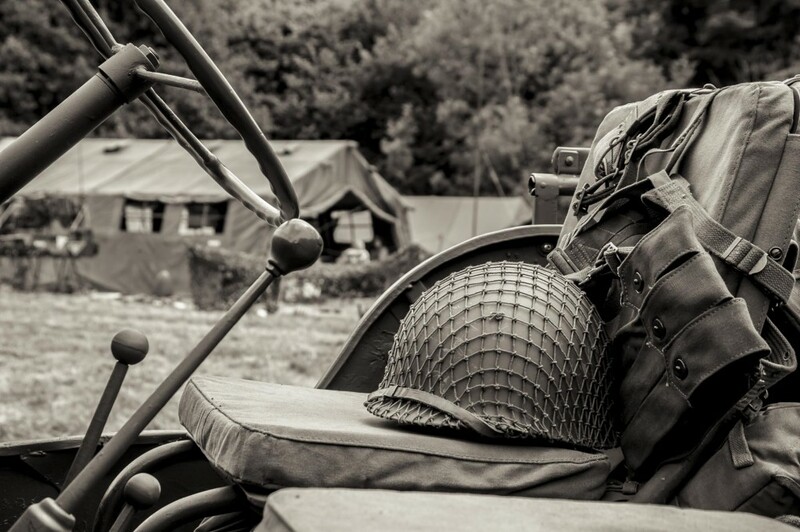 The Devon Area Military Vehicle Trust will once again be building camp in the grounds of Buckfastleigh Station. There will be around 50 military vehicles including lorries, Jeeps and motorbikes for you to look over for the duration of the weekend. Quality trade stands of both Military and Civilian clothing and curios will provide you with the chance to acquire a lasting memento of your day. The past few months have seen a large buildup of allied forces in the area, levels of military activity continue to increase, with training exercises over Dartmoor and surrounds, meaning we are seeing regular patrols through our streets. General preparations for the landings in Europe seem to be gearing up, this week has seen the gardens of Buckfastleigh commandeered and a camp set up by the military. The Military Vehicle Trust (MVT) is an organization dedicated to the conservation of all forms of ex-military vehicles. Formed by historic military vehicle enthusiasts, The Military Vehicle Trust has grown into one of the largest military vehicle preservation groups in existence with branches worldwide and a membership of thousands. 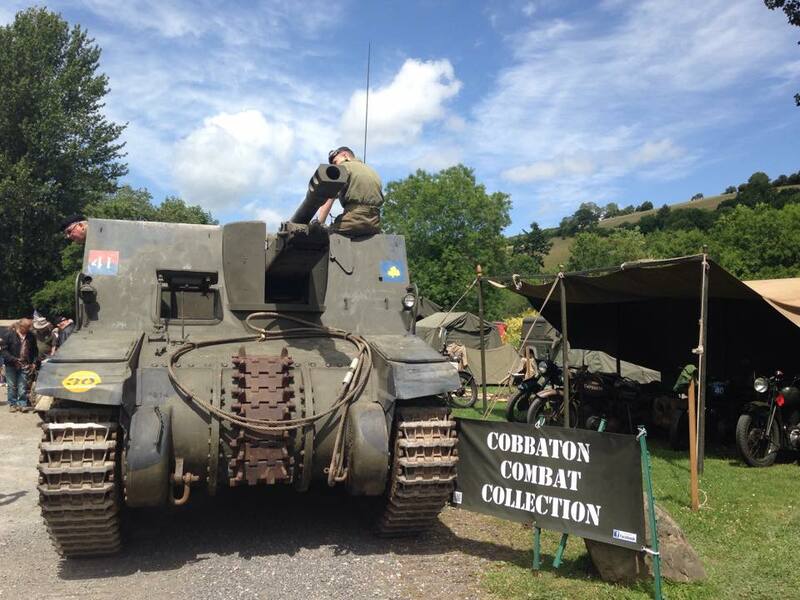 The Devon Area has members who share the aims of the Trust which was established for the purpose of restoring and preserving military vehicles of historical interest and the preservation of books, drawings, records, documents, sound and visual recordings, films, photographs and other media and ephemera relating to such vehicles, their history and development, and promoting and encouraging the same aim in others.